Results: In 2010 BAI feed over 1800 people curing them of their vitamin B deficiencies with six farms, sent over 23 children who were previously farm hands to school and created a consortium of farmers who are creating new roads and employing shippers and other members of the Nigeria community that never had such opportunities before. The average farmer has increased their previously incomes by over 300%. Results: Six new small computer centers in Bauchi to service the community owned by disabled Bauchi citizens. 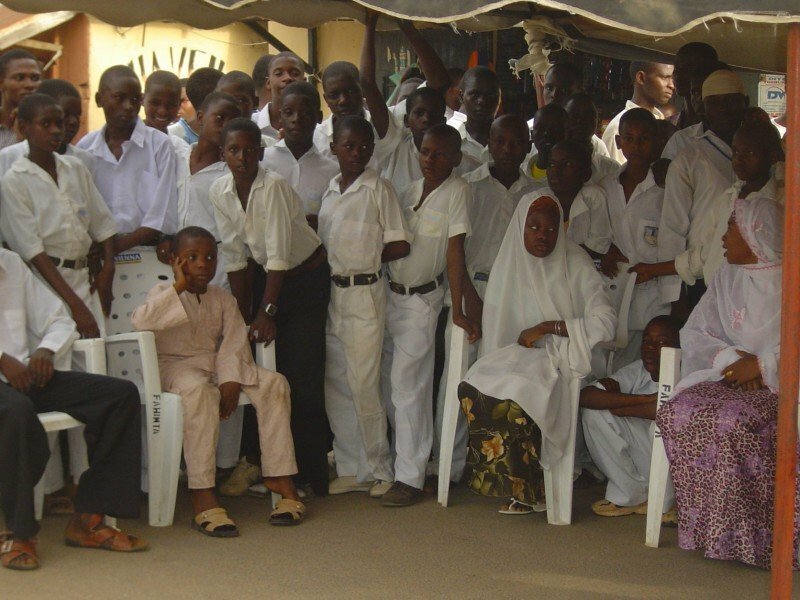 Other students were absorbed by the local Bauchi government to better their computer education programs, implementing projects like BCLI or Computer teachers for local schools. Tailoring beneficiaries are improving their skills by learning new trends, as are motorcycle repairs and welding. All the tools distributed are being maintained properly by the beneficiaries and so far none have been reported missing, sold or broken. Final Quarter of 2010 Results Five New businesses!!!!! New hire at the Mechanic Shop!!!! 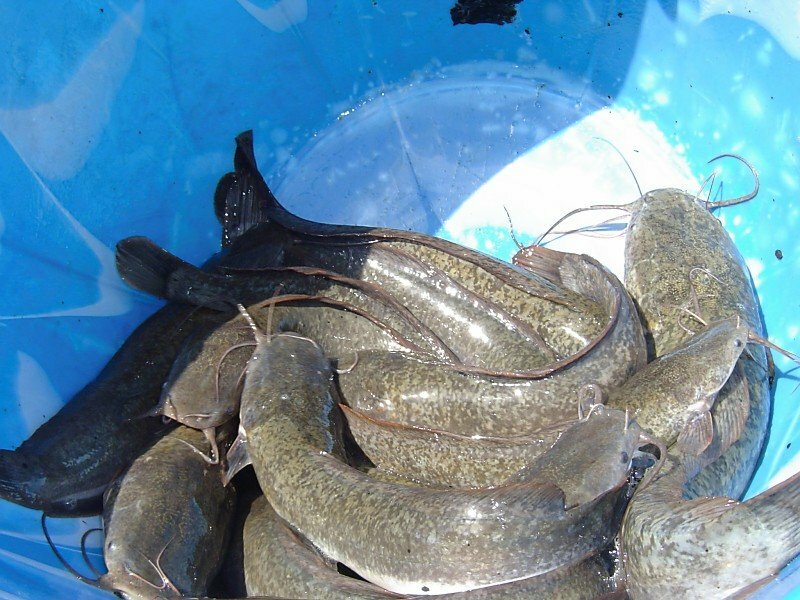 The project is still maintained by the beneficiaries and they are reinvesting the money earned during the previous harvests; however, the fish have not yet been restocked because many beneficiaries are currently working in their farm lands cultivating crops. 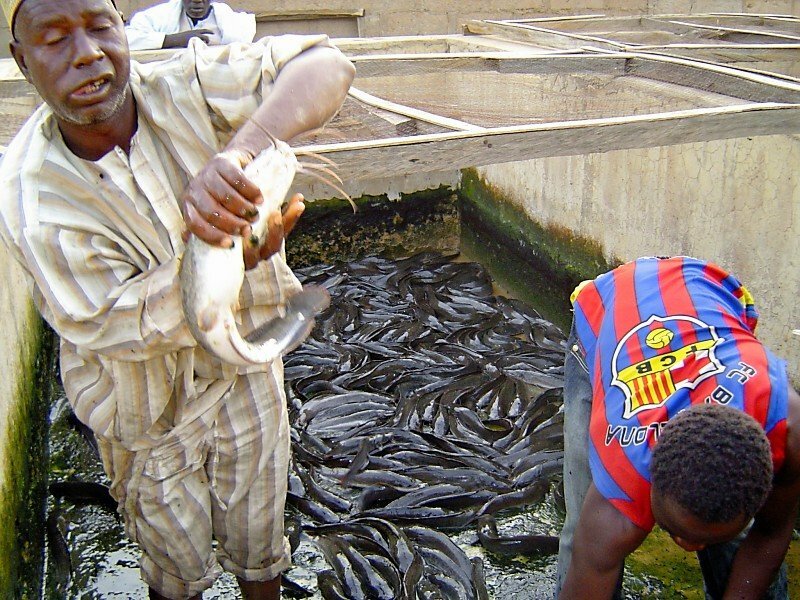 The farmers (beneficiaries) are highly committed to expanding the aquaculture business; for example, introducing plastic tanks instead of concrete tanks for rearing the fish. The beneficiaries have discovered many ways of reducing cost during the farming process. 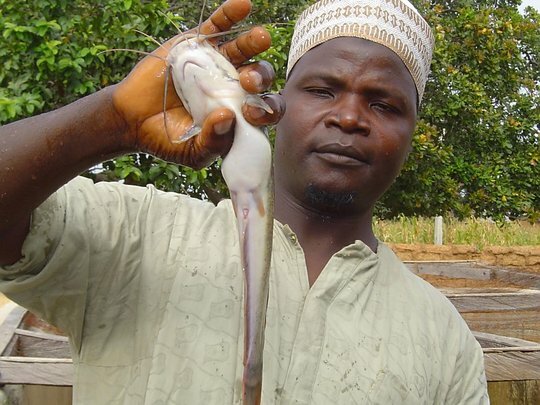 Sani Abdu, one of the fish farming beneficiaries, noted that if concrete tanks are to be used for the farming, the tanks have to be renovated at the end of every harvest. By introducing plastic tanks, the cost of maintenance is nearly eliminated. Though the concrete tanks can contain more fish, the beneficiaries still decided to make use of plastic tanks because of their convenience and low-cost upkeep. Some of the beneficiaries are working in business centers while others work in private organizations like internet cafes. All are maintaining their skills and are able to remain independent. Some are considering furthering their education, while others are trying to improve their computer skills and develop their IT careers. The project boosts morale and encourages beneficiaries to plan for the future more than ever before. LI is willing to continue to assist those who are interesting in learning new computer skills such as hardware maintenance, local networking and graphic design to increase their opportunities. The project has immensely enhanced the education of Bauchi primary and secondary schools. The students are computer literate and able to use basic but essential applications such as Microsoft Office and the internet, which enables students to effectively use computers and the internet to locate material related to their studies. The project is currently running in Dolphin Institute. The positive outcomes of the project encourage both the school and parents to allow the children to participate in the program. We are now working towards implementing the same project in other schools and exploring the possibility of networking schools in order to share experiences and improve the knowledge of their students. Future proposals programs for the primary and secondary schools of Bauchi will examine additional ways we can increase technology in the schools. 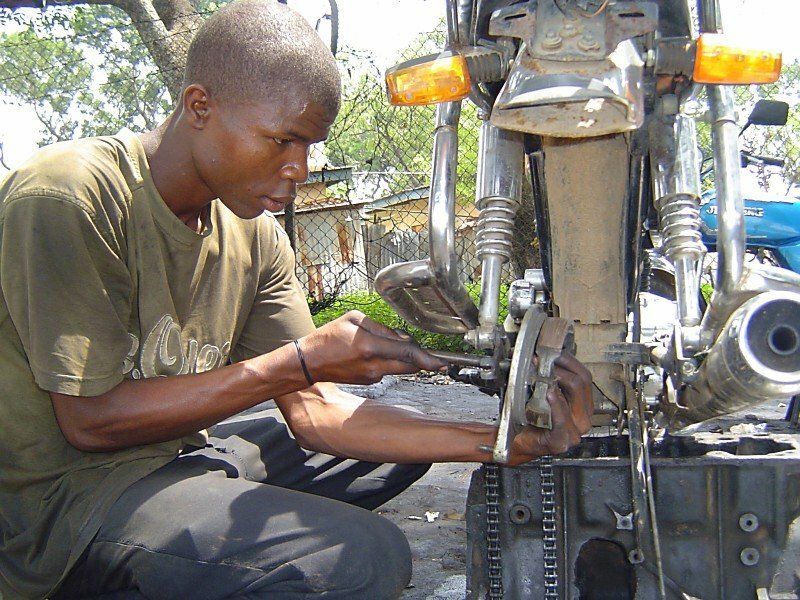 Tailoring beneficiaries are improving their skills by learning new trends, as are motorcycle repairs and welding. 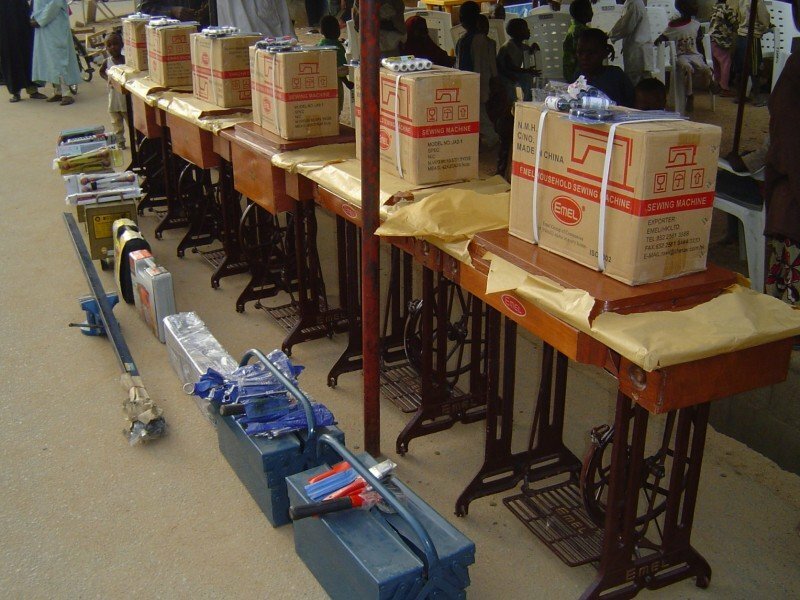 All the tools distributed are being maintained properly by the beneficiaries and so far none have been reported missing, sold or broken. Stolen or inadequate materials can make a business collapse. The beneficiaries are working diligently to ensure that all the tools are intact and appropriately maintained. 56 Jobs Created Through Your Support 16 to Go!!!!! 1. Computer Training Program for the Disabled has finished its second class of graduates, creating over 20 new full-time positions for previously unemployable handicapped individuals within Buachi. Project is now being examined by several outside sources for duplication and is the subject of several news articles. Current Status (CYDI): three of the disabled beneficiaries have opened up a new business centres/internet cafe and is the first wholly owned business by disabled persons in Bauchi. 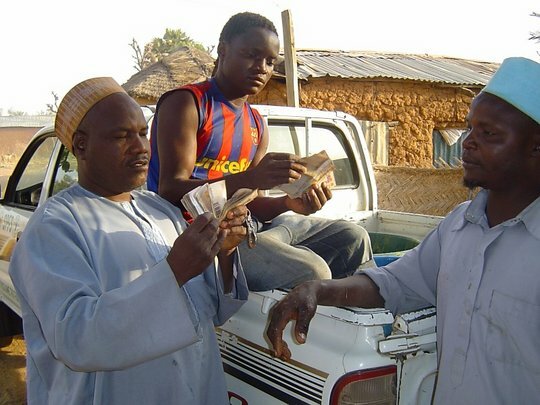 Eight other previous students have now earned enough money that they can now afford to take secondary education and business development courses. New training classes have begun for new disabled computer training applicants LI-CGLAO has received numerous accolades in the community and local press for their working in creating business opportunities for the disabled and is one of the primary reasons the first lady of Bauchi has become interested in LI. The first lady has taken Leadership Initiatives on tour in the state of Bauchi using this project as her primary example to over to 20 Local Governments of Bauchi State, 60 different communities, of how Leadership Initiatives and organizations such as ours can create local business growth. 2. 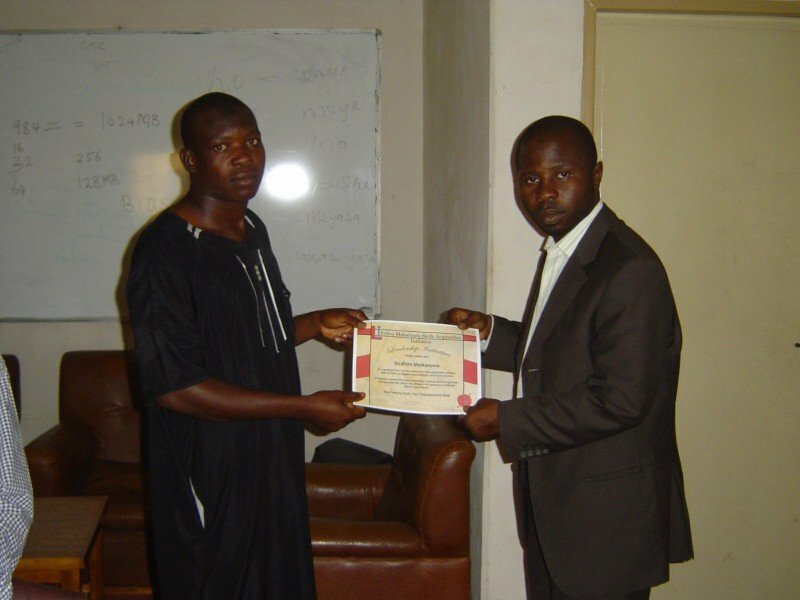 We have graduated our second class of skill acquisition students within the fields of motor repair, tailoring and welding creating two new businesses while feeding 16 individuals into new fulltime positions. We have a backlog of over 200 people willing to pay to be enrolled within the program. The skills acquisition program continues to supply Bauchi with much needed skilled workers whose positions are in high demand. 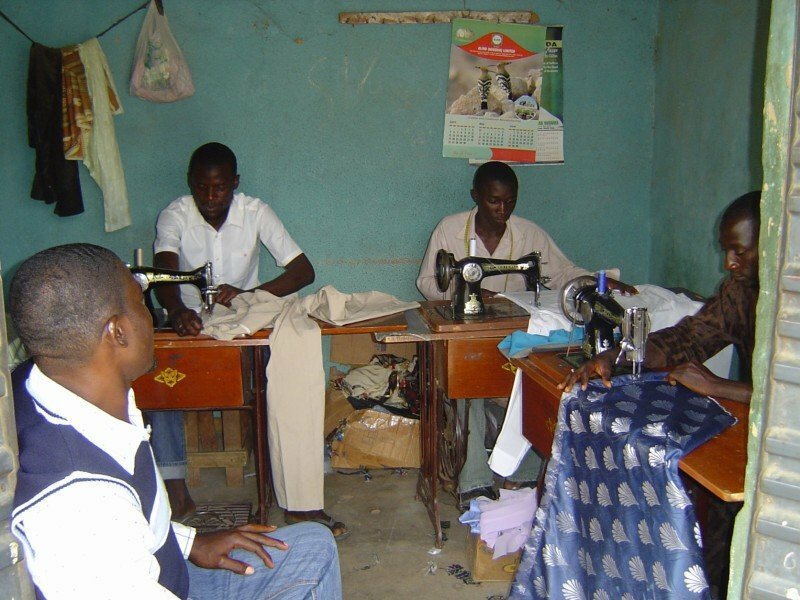 Current Status (Tailoring): 2010 tailoring beneficiaries (Abdulhadi Usman and Ismaila Adamu) have opened their own shops and each of them has 2 – 3 people working under them as of June 2010. While the other beneficiaries like (Maimuna Musa and Salamatu Mohammed), are operating their business at home and at the same time helping their mothers in domestic work. These two female beneficiaries have 2 people apprentices each that are training to become home tailors to assist their local communities. Umar Wakili one of previous home tailors from the 2009 class now has the resources to open up a shop in his local community and is now looking for a strategic location to open up his own shop, with his saved income over the past 8 months of work and will hire at one to three additional employees from the surrounding community. 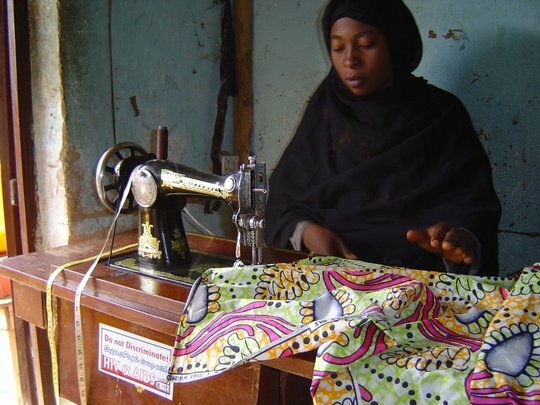 Deborah Markus, 2010 graduate has expanded the scope of local LI tailoring businesses and moved to Northern Bauchi to open up her own tailoring shop in a growing community. Using her business initiative she is now teaching tailoring classes to interested spinsters who can now afford sewing machines, while taking commissions on dresses and other speciality clothing orders. Current Status (Motorcycle Repairs): 2009 beneficiaries are working together as a team and have taken in 4 people as interns, learning the skills and working under them, their business continues to grow in the surrounding community and have more patronage than expected. Interns will become full time employees in October of 2010 and the shop is expected to expand to neighbouring cities in 2011. Current Status (Welding): 2009 beneficiarie Hamza Ya’U will have earned enough money working for the Bauchi Welding company to poen up his new shop in late 2010/early 2011 while new trainees Abdulrahman Aminu and Ibrahim Maikasuwa will finish their training in 2010 and are expected to open up their own shops in surrounding communities in mid 2011. 3. We have graduated our second class of new fish farmers and had had our second harvest of fish since the program’s inception. The new results have allowed the farmers to send the majority of the children to school removing them from subsistence farming life styles. 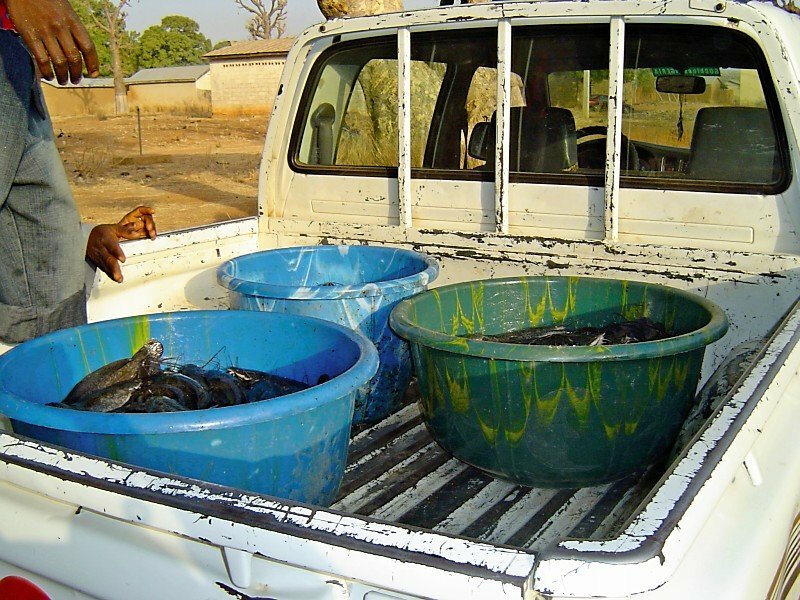 An estimated 1000 lives were improved or saved through our Vitamin B deficiency portion of the project where fish that are unable to be sold in the market place where given to families in need in the surrounding area. New sales of the fish have allowed farmers to collective make road improvements to their village and other public works projects designed to improve the community and their business. 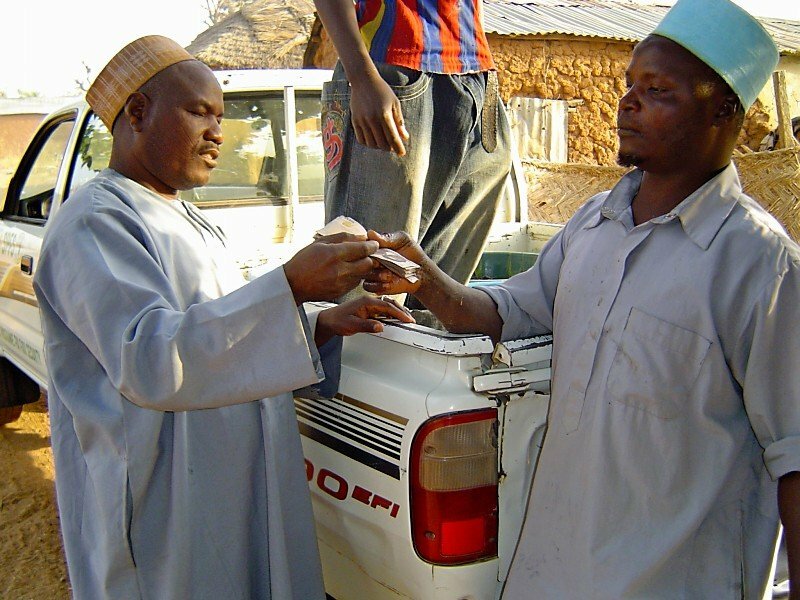 This project has gained national attention and has multiple organizations working to duplicate its results throughout Northern Nigeria. Our fish farming program is set to expand in June of 2010. Current Status: Fish farmers have finished all the preparation in anticipation of adequate rainfall which is predicted to occur in the by August 12th according to weather experts for the next session of fish farming programs Expansion classes have begun training other people in the community, allowing for 4 to 10 new fish farms to be created in January of 2011, once lessons are complete. 4. We are currently selecting our new leaders for June 2010 enrollment accompanied with their project ideas, with only 15 positions for our new Bauchi leadership development class we have received over 500 applications from not only the local community but as far as Borno, Joss, Nassarawa and Taraba states. We will have select new students and project ideas within the next month. Current Status on New Students: We have completed four weeks of training in areas of leadership, personal management, team building, non-profit activities, project management, human rights, Demonstrations and tasking them to come up with project ideas that will assist them in implementation of the propose projects. Each week we have three classes, Monday, Thursday and Saturday respectively, we have two weeks remaining to finish the training and send them into the field to start the groundwork for their new business ideas for Bauchi.